Dave is out today, but the Madison+Main-iacs stepped in to deliver your Weekly Report. Some people, likePeter Larsen of Cobb Technologies, rely on this email too much for us to skip a week. We hope that you all had a wonderful, festive and indulging Thanksgiving last week. Are you saying “Happy Holidays” or “Merry Christmas” to everyone you see? No really, think about it. How many people have you lobbed a holiday greeting at since December 1st? And how many have sent one back to you? At Madison+Main we even greet the homeless man who sits on our doorstep with a hearty “Merry Christmas” each morning. He normally doesn’t say anything back. or call us at (804) 521-4141. You can even RSVP through Facebook by clicking here! 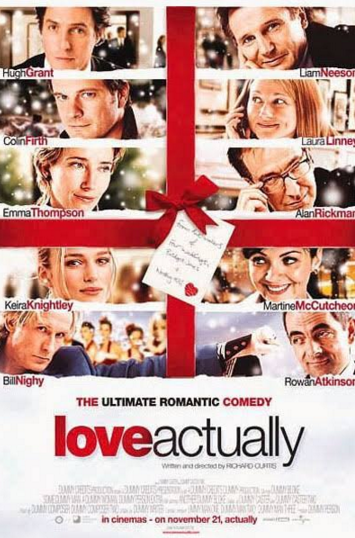 Abby Spence, Marketing Administrator – Elf has been Abby’s favorite movie since she was 12. As if Ron Burgundy isn’t funny enough, throw out the outdated corduroy jacket and put on some gold tights, a hat, coat and elf shoes, and Will Ferrell becomes the epitome of what the holidays are all about – spaghetti with maple syrup. Abby likes that Buddy the Elf is carefree and naïve, after all, he is from the North Pole whereNarwhals can talk and everyone is 3′ tall. He always knows just what not to say, “Buddy the Elf! 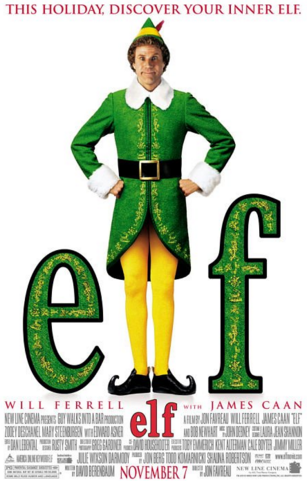 What’s your favorite color?” and can admit when he is a “cotton headed ninny muggins.” It also has an 84% rating on Rotten Tomatoes, and we all know how critical those guys are. …until she reminded us that uncomfortable family moments, Christmas lights, decorated tress and animals are what makes the holidays, the holidays. And, she’s right. 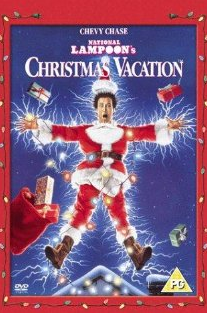 Who doesn’t love Christmas Vacation? Its a timeless classic that never gets old! 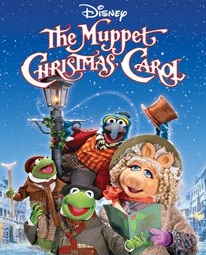 Kaitlin enjoys the blend of live actors – mainly Michael Caine as Scrooge – and the muppets that we all know and love – Kermit, Miss Piggy, etc. – and despite the movie’s grim nature, the catchy music and the muppet-esque quips keep both kids and parents entertained for 85 minutes. So Kaitlin’s advice? Put on the movie and deck the halls! 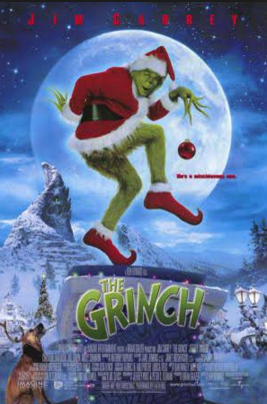 Renita Wade, Art Director – Renita’s favorite Holiday movie is How the Grinch Stole Christmas, but not for the obvious reasons. For her, the holiday season starts in October when we start brainstorming creative holiday gifts for ourselves and our clients, and doesn’t stop until December 31st at midnight. 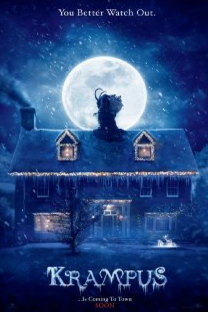 But, she does like horror movies and thinks that Adam Scott is cute, so assumptions are high that her new favorite movie is Krampus. If you’re looking for plans tonight, feel free to join the Madison+Main-iacs at Bow Tie Cinemas on Boulevard for the 7:15pm showing. I would get there early to reserve a seat, because we just invited all 5,718 of you. “I planned our whole day out.